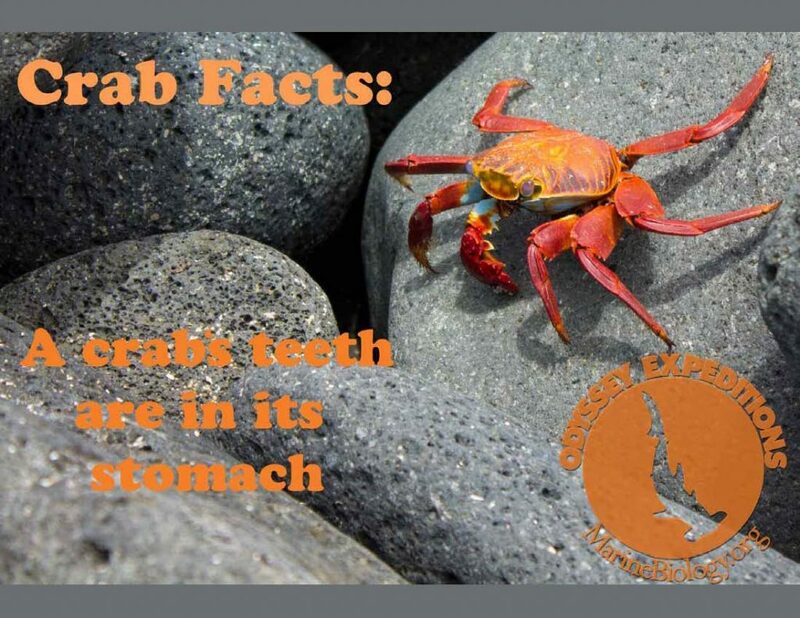 A crabs teeth are in its stomach. Hi guys do you ever need adult help to volunteer on any excursions?? I’ve always had a huge fascination and interest in marine biology since I was a child . If there’s any way I could volunteer for to help out this would be amazing. Hi Paddy, thanks for the offer but we have limited space aboard yachts. Our staff are PADI Dive Instructors, Marine Biologists or USCG Captains. If you can fill one of those spots give us a call.